Oh my.. R U READY?! 'Cuz here we gooo... The one and only FEST is returning to YOU on September 28th 2019 at the coolest venue, Maassilo Rotterdam -> SAVE OUR DATE GUYZZZ! 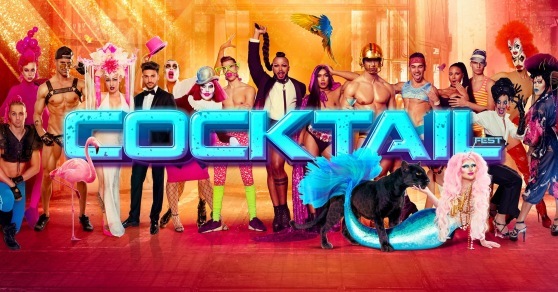 Expect one huge R'DAM PRIDE XTRAVAGANZA with all kinds of entertainment, DJs, special effects, fabulous peeps and of course a total overhaul in our PARTY FLAVORS! We can't wait to see you then and there, to meet u all over and make it THE night Rotterdam is already craving for! More info to be announced, stay tuned!